Last month I was in Utah visiting family, so I took the opportunity to check out the Utah State University Botanical Center in Kaysville. Located along Interstate 15, it’s hard to miss, and yet I had never visited despite having driven past it numerous times. Of course, March is not the ideal time to visit a botanical garden in Utah. Spring was in the air, but the garden still had a lot of waking up to do. Regardless it was fun to check the place out and imagine what it might have to offer in its prime. 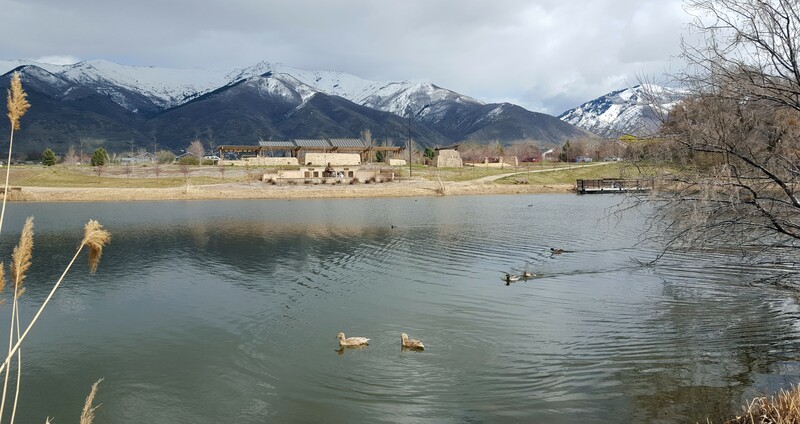 The vision of the USU Botanical Center is “to guide the conservation and wise use of plant, water, and energy resources through research-based educational experiences, demonstrations, and technologies.” Some of the demonstration gardens are located alongside a series of ponds that are stocked with fish and are home to wetland bird species and other wildlife. Next door to the ponds is the Utah House, a demonstration house modeling energy efficient design and construction along with other sustainable practices. The landscaping surrounding the Utah House, apart from the vegetable garden, consists mainly of drought-tolerant plants. 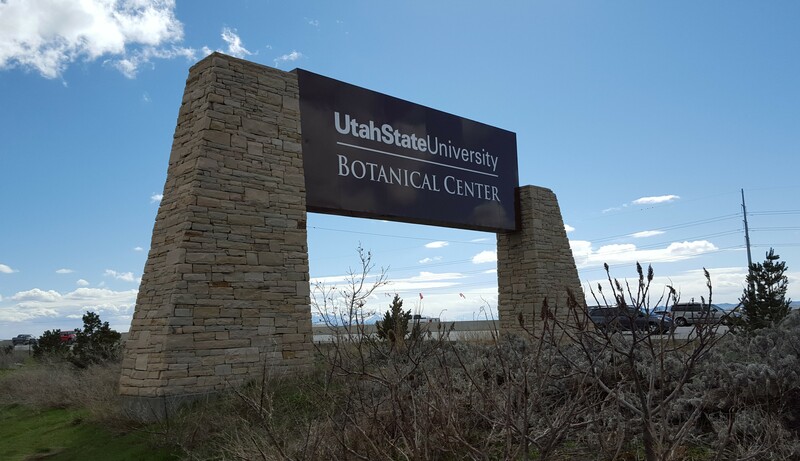 Utah State University has recently acquired some neighboring land and is in the process of expanding their demonstration gardens and arboretum. I enjoyed my brief visit (particularly the time I spent watching the ducks) and will make it a point to stop again, both during a warmer time of year and as the gardens continue to expand. The wetlands at USU Botanical Center offer a great opportunity to teach the public about the importance of wetland habitat and wetland conservation. Signage informs visitors that despite the fact that wetlands and riparian areas only make up 1% of Utah, 80% of Utah’s wildlife use such areas at some point during their life. Learn more here. What botanical gardens are you visiting this spring? Leave your travelogues and recommendations in the comments section below. I’m taking a break from writing a regular post this time around. 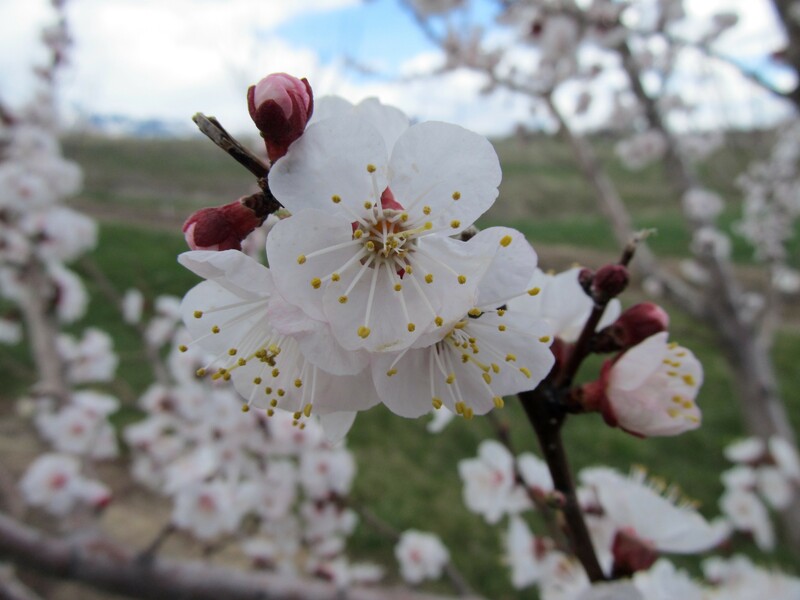 It’s the first week of spring, and there is a lot going on. I hope you are getting outside and enjoying the warmer weather (at least those of you in the northern hemisphere anyway). It was a pretty mild winter in my neck of the woods, but that doesn’t diminish my excitement when I see plants start to flower and leaf out. The gray days of winter are largely behind us, and holing up in my cave of an apartment is suddenly less appealing. What I have for you this week are some short video clips. 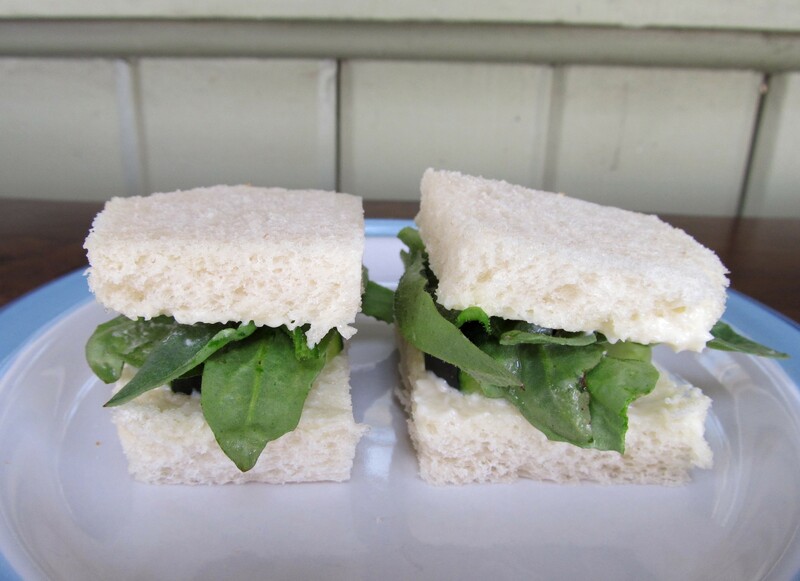 I recently joined Vine, a short-form, video-sharing social media site where each post is a six second, looped video. I’m late to the scene as usual, but I’ve been having fun messing around with it. The following videos are some of my first attempts (and lousy ones at that); if I decide to stick with it you can expect better content. If you’re interested in this sort of thing, please join, follow, favorite, share, like, comment, etc. Regardless, I hope you will find time to pry yourself away from a screen and experience nature during this beautiful and singular time of year. Awkward Botany is also on Twitter and Tumblr, so feel free to follow me there too if you would like. Happy Spring! The state flower of Texas blooms in early spring. At least most of them do anyway. Some don’t bloom until late spring and others bloom in the summer. The reason for the staggered bloom times is that the state flower of Texas is not one species but six. All are affectionately referred to as bluebonnets and all are revered by Texans. As the story goes, at the beginning of the 20th century the Texas legislature set out to determine which flower should represent their state. One suggestion was the cotton boll, since cotton was a major agricultural crop at the time. Another suggestion was a cactus flower, because cacti are common in Texas, are long-lived, and have very attractive flowers. 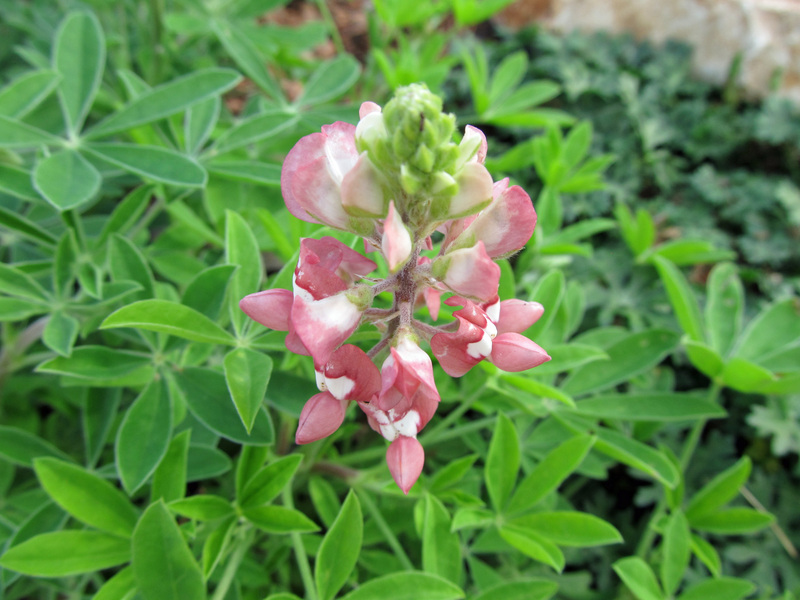 A group of Texas women who were part of the National Society of Colonial Dames of America made their pitch for Lupinus subcarnosus, commonly known as buffalo clover or bluebonnet. Ultimately, the nomination from the women’s group won out, and bluebonnets became an official state symbol. The debate didn’t end there though. 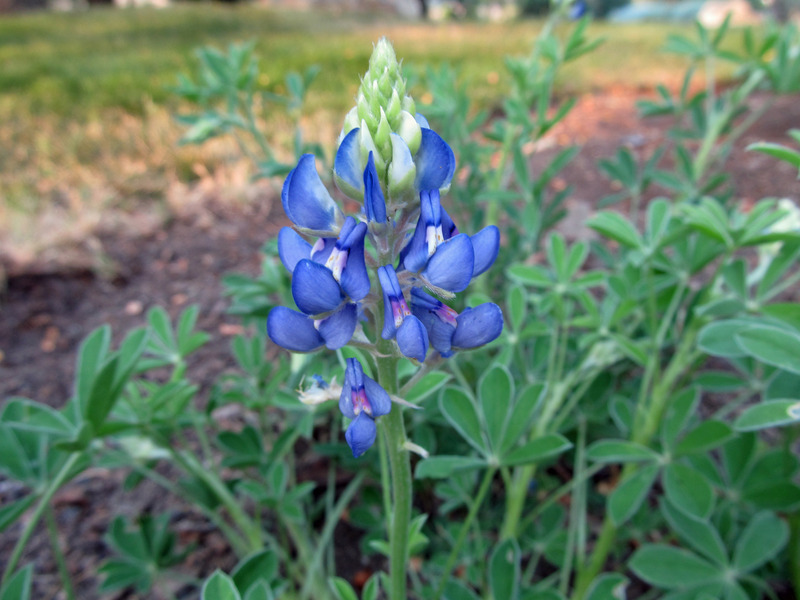 Many people thought that the legislature had selected the wrong bluebonnet, and that the state flower should be Lupinus texensis instead. Commonly known as Texas bluebonnet, L. texensis is bigger, bolder, and more abundant than the comparatively diminutive L. subcarnosus. This debate continued for 70 years until finally the legislature decided to solve the issue by including L. texensis “and any other variety of bluebonnet not heretofore recorded” as the state flower of Texas. According to Mr. Smarty Plants, the list of Texas state flowers includes (in addition to the two already mentioned) L. perennis, L. havardii, L. plattensis, and L. concinnus. 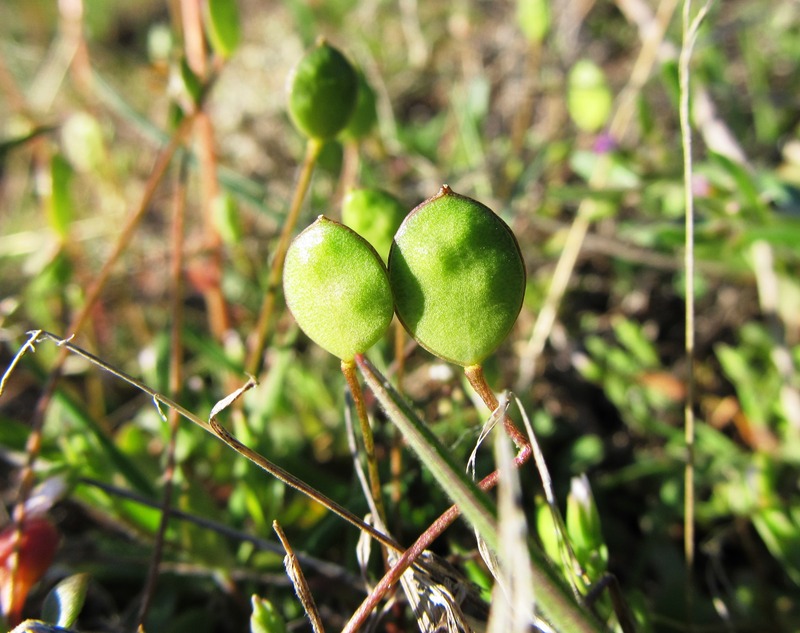 Most on this list are annuals, and all are in the family Fabaceae – the pea family. 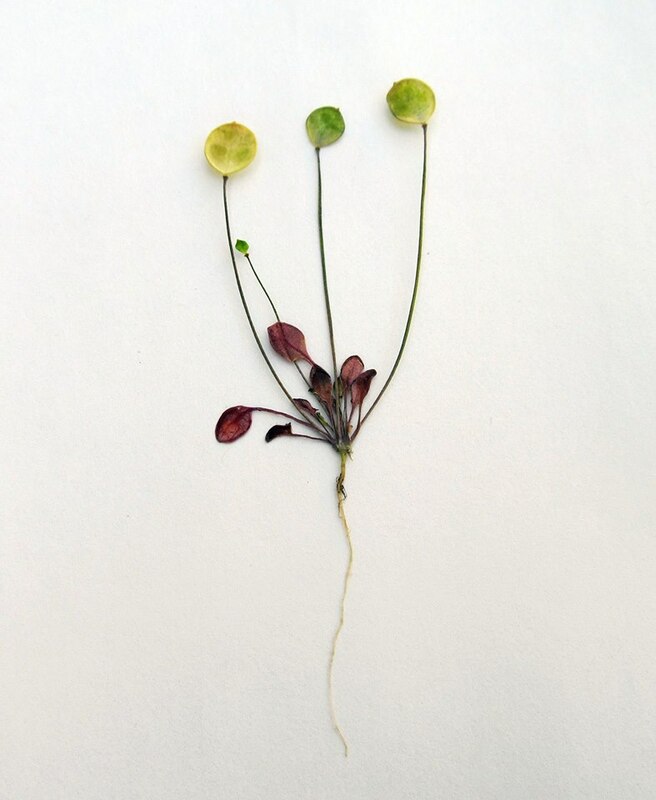 Plants in this family are known for their ability to convert atmospheric nitrogen into plant available nitrogen with the help of a soil dwelling bacteria called rhizobia. 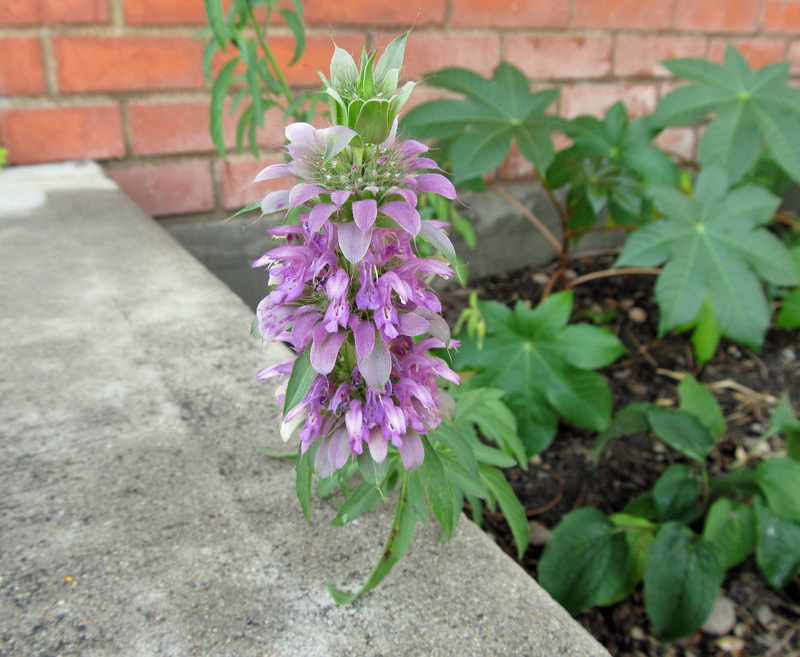 The genus Lupinus includes over 200 species, most of which are found in North and South America. Others occur in North Africa and the Mediterranean. 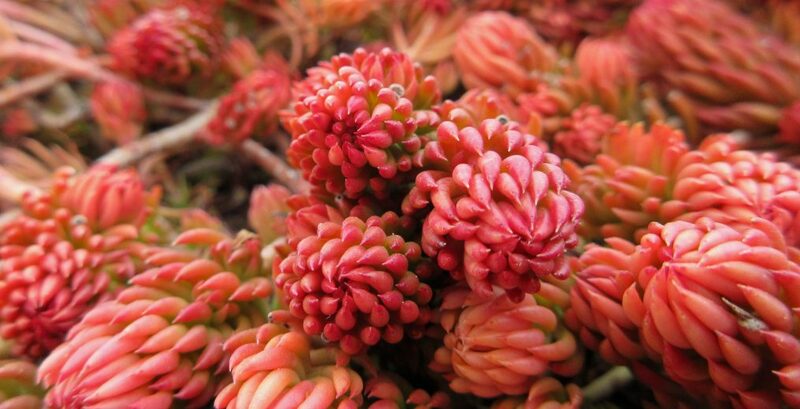 Plants in this genus are popular in flower gardens, and there are dozens of commercially available hybrids and cultivars. 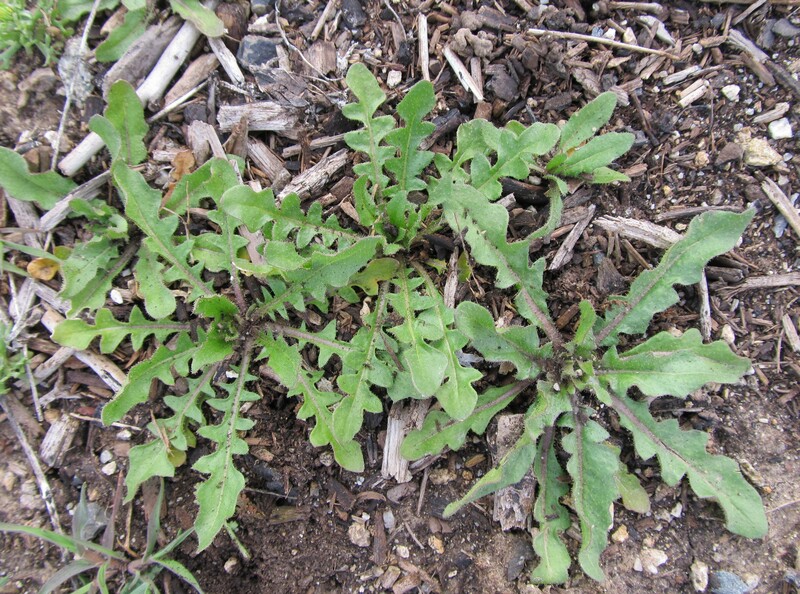 L. subcarnosus is sometimes referred to as sandy land bluebonnet and occurs mainly in sandy fields and along roadsides. L. texensis is a Texas endemic; its native range includes the prairies and open fields of north and south central Texas. 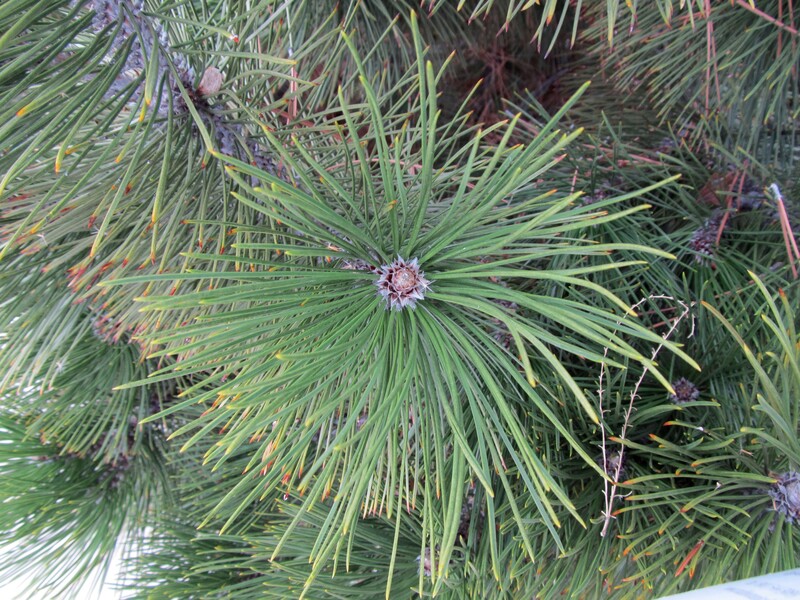 It is now found throughout Texas and bordering states due to heavy roadside plantings. 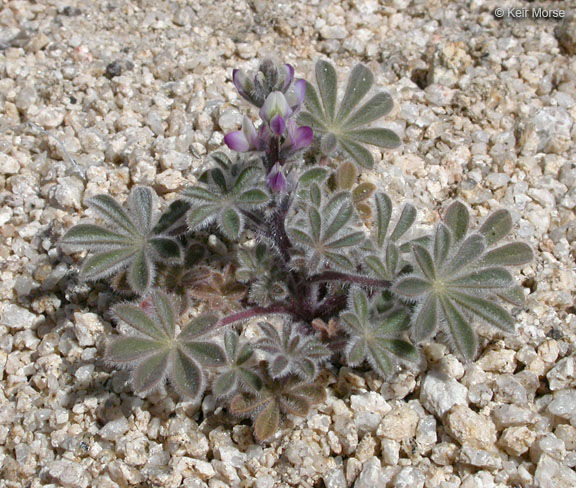 L. perennis is the most widespread Texas bluebonnet, occurring throughout the eastern portion of the U.S. growing in sand hills, woodland clearings, and along roadsides. L. havardii is the largest of the Texas bluebonnets. 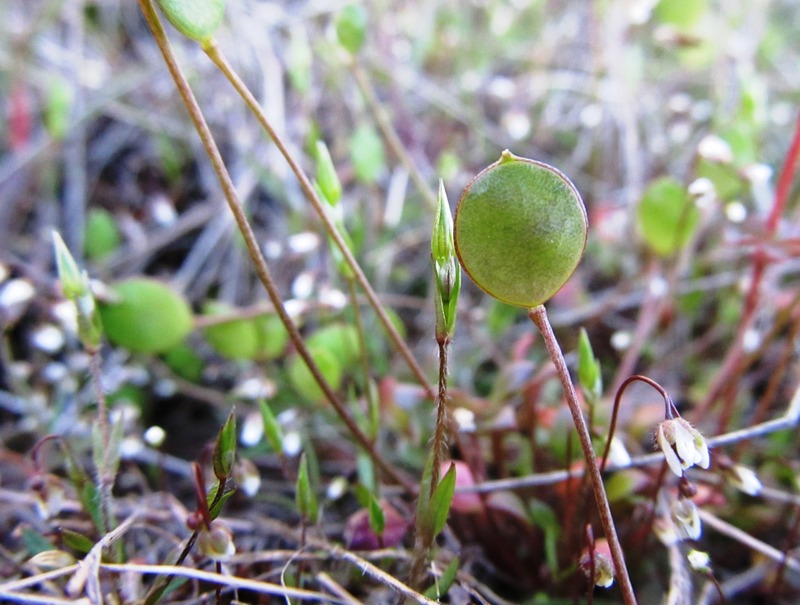 It has a narrow range, and is found in a variety of soil types. 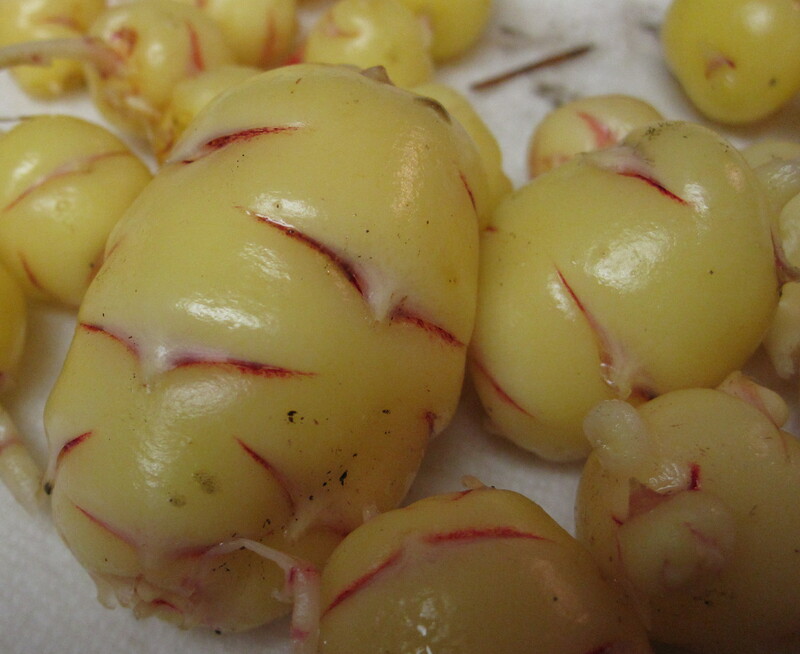 L. plattensis is a perennial species and occurs in the sandy dunes of the Texas panhandle. L. concinnus is the smallest of the Texas bluebonnets and is found mainly in sandy, desert areas as well as some grasslands. Read more about Texas bluebonnets here and here. This month I have been reading and reviewing Evelyn Hadden’s book, Hellstrip Gardening, and I have arrived at the fourth and final section, “Curbside-Worthy Plants.” As the title suggests, this section is a list of plants that Hadden has deemed worthy of appearing in a curbside garden. It’s not exhaustive, of course, but with over 100 plants, it’s a great start. 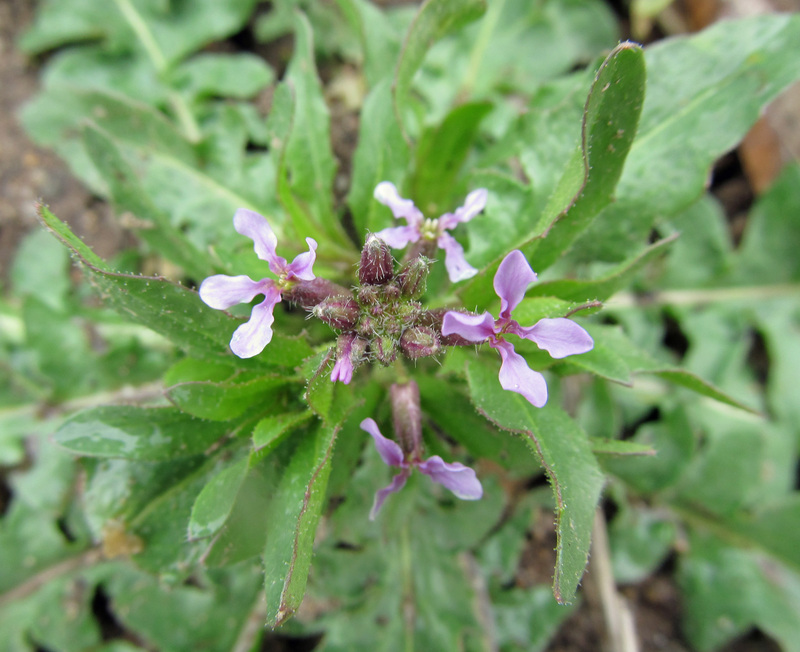 Photos and short descriptions accompany each plant name, and the plants are organized into four groups: showy flowers, showy foliage, culinary and medicinal use, and four-season structure. This list is useful and fun to read through, but there isn’t much more to say about it beyond that. So I have decided to write this month’s Year of Pollination post about creating a hellstrip pollinator garden using some of the plants on Hadden’s list. Last year around this time I wrote about planting for pollinators where I listed some basic tips for creating a pollinator garden in your yard. 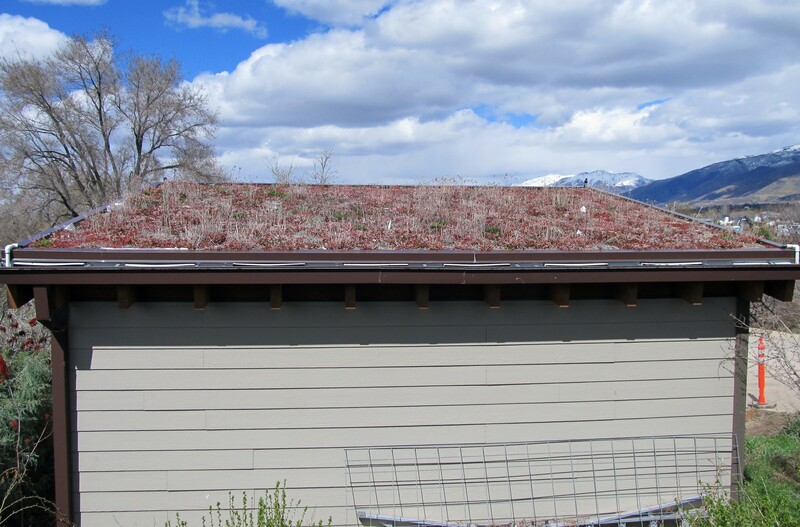 It’s a fairly simple endeavor – choose a sunny location, plant a variety of flowering plants that bloom throughout the season, and provide nesting sites and a water source. If this sounds like something you would like to do with your hellstrip, consider planting some of the following plants. 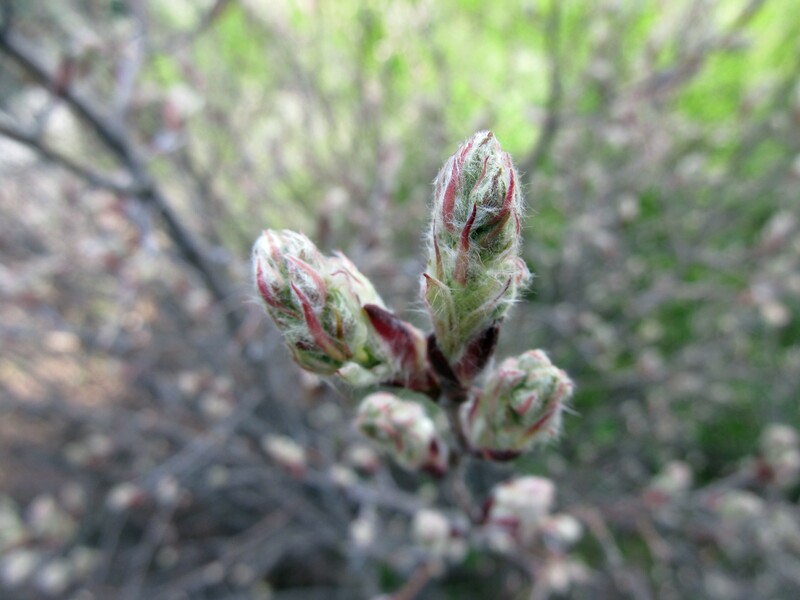 Amelanchier laevis (Allegheny serviceberry) – A multi-trunked tree or large shrub that flowers early in the spring. Other small trees or shrubs in the genus Amelanchier may also be suitable. Cercis canadensis (eastern redbud) – A small tree that is covered in tiny, vibrant, purple-pink flowers in early spring. 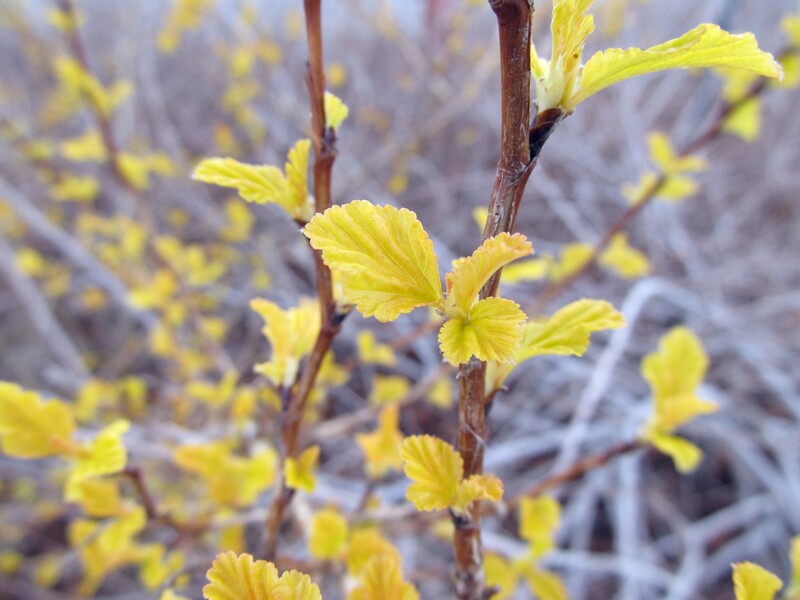 Ribes odoratum (clove currant) – A medium sized shrub that flowers in late spring. 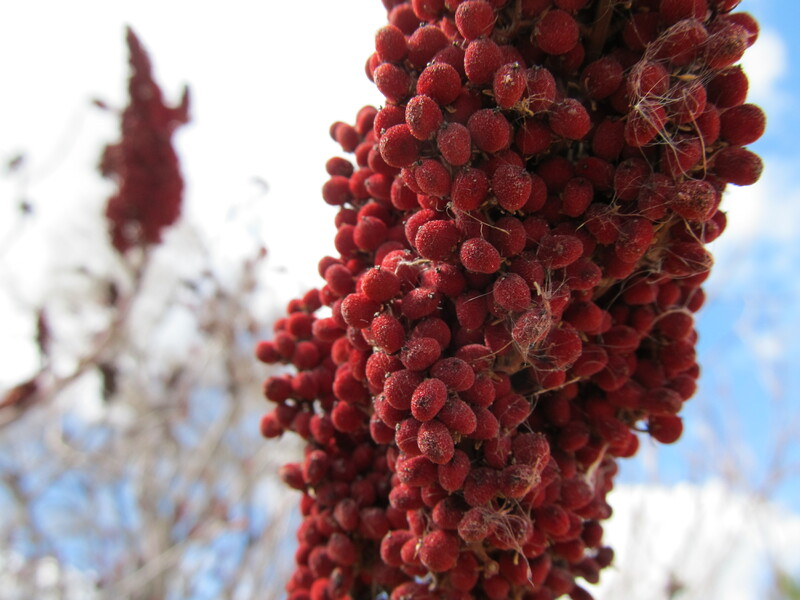 Try other species of Ribes as well, including one of my favorites, Ribes cereum (wax currant). 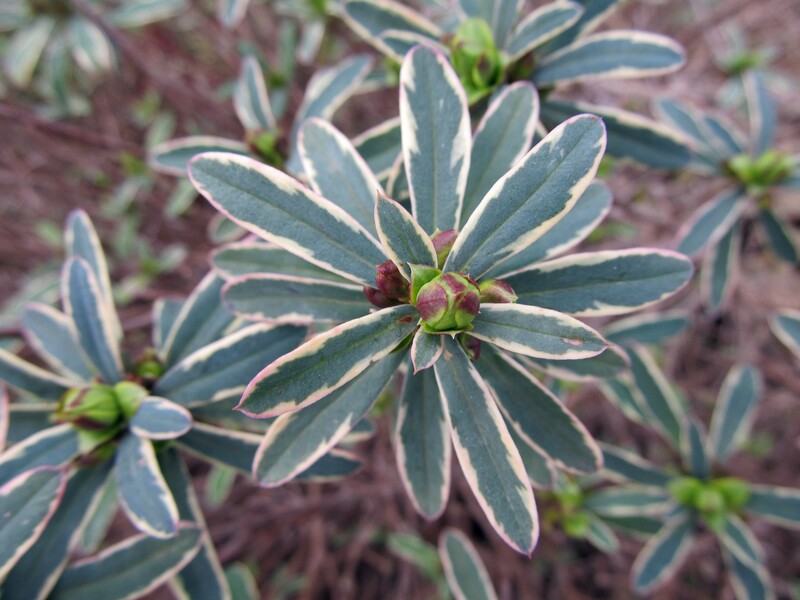 There aren’t many spring flowering herbaceous plants on Hadden’s list, but two that stood out to me are Amsonia hubrichtii (bluestar) and Polemonium reptans (creeping Jacob’s ladder). Amorpha canescens (leadplant) – A “good bee plant” and also a nitrogen fixer. Asclepias tuberosa (butterfly weed) – “Valuable pollinator plant and larval host for monarch, gray hairstreak, and queen butterflies.” I love the tight clusters of deep orange flowers on this plant. Coreopsis verticillata (threadleaf coreopsis) – I really like coreopsis (also known as tickseed). Try other species in the genus as well. Penstemon pinifolius (pineleaf penstemon) – North America is bursting with penstemon species, especially the western states. All are great pollinator plants. 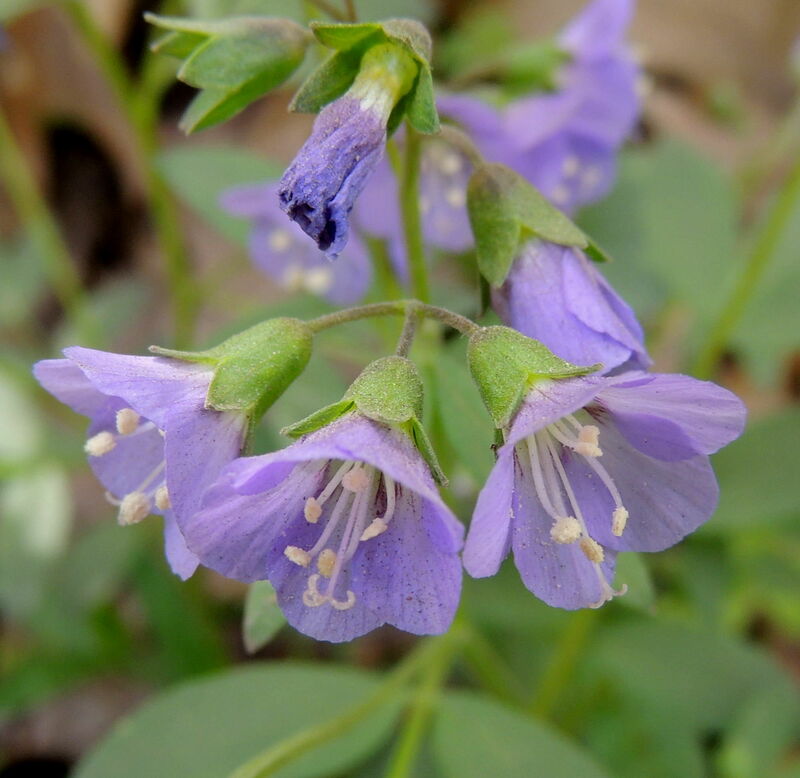 Pineleaf penstemon is widely available and great for attracting hummingbirds. Salvia pachyphylla (Mojave sage) – A very drought-tolerant plant with beautiful pink to purple to blue inflorescences. Salvia is another genus with lots of species to choose from. Scutellaria suffratescens (cherry skullcap) – A good ground cover plant with red-pink flowers that occur from late spring into the fall. 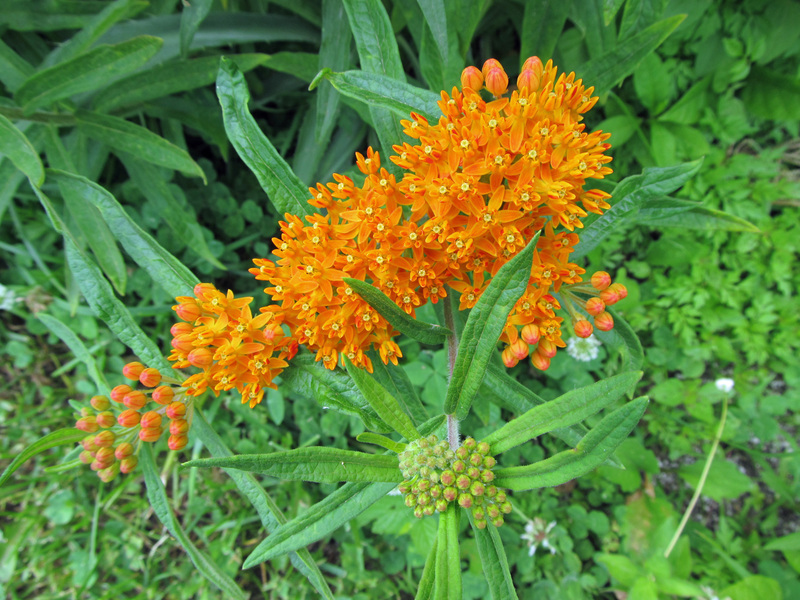 The flowers of butterfly weed (Asclepias tuberosa). Milkweed species (Asclepias spp.) are essential to the survival of monarch butterflies as they are the sole host plant of their larvae. Symphyotrichum oblongifolium (aromatic aster) – Loaded with lavender-blue flowers in the fall. It’s a spreading plant, so prune it back to keep it in check. 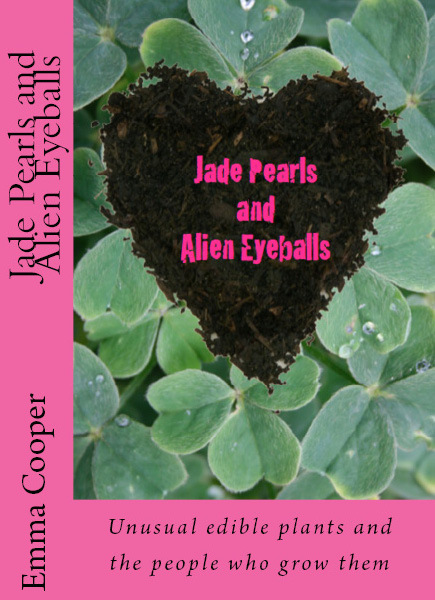 Hadden recommends it for sloped beds. Agastache rupestris (sunset hyssop) – Spikes of “small tubular flowers in sunset hues attract hummingbirds, butterflies, and bees midsummer to fall.” Try other species in the Agastache genus as well. Monarda fistulosa (wild bergamot) – The unique flower heads are like magnets to a wide variety of pollinators. Also consider other Monarda species. Lemon beebalm (Monarda citriodora), an annual plant that attracts an array of pollinators. As with any other garden, your hardiness zone, soil conditions, water availability, and other environmental factors must be considered when selecting plants for your hellstrip pollinator garden. Groups like Pollinator Partnership and The Xerces Society have guides that will help you select pollinator friendly plants that are suitable for your region. Additionally, two plans for “boulevard pollinator gardens” complete with plant lists are included in the book Pollinators of Native Plants by Heather Holm – one plan is for sunny and dry spots and the other is for shady and wet spots (pgs. 268-269). Once your pollinator garden is complete, consider getting it certified as a pollinator friendly habitat. There are various organizations that do this, such as the Environmental Education Alliance of Georgia. 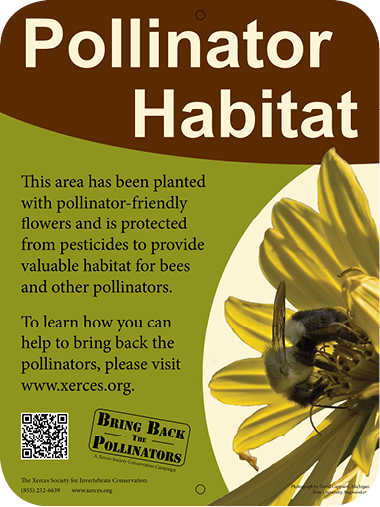 If you are interested in such a thing, the public nature of your hellstrip garden makes it an ideal place to install a sign (like the one sold in The Xerces Society store) announcing your pollinator garden and educating passersby about the importance of pollinator conservation.